Whenever I tell anyone I've recently moved from California to Minnesota, they typically respond with a resounding "WHY?" followed by, "Seriously, you moved to Minnesota?" And with a big smile on my face I reply, "Yes I did and I love it!" Minnesota is home to me. I'm originally from this beautiful winter wonderland and I have always loved it. But there's a lot more to Minnesota than just being my home. This frozen tundra is a hidden gem. Why Working for Murphy Research Rocks! 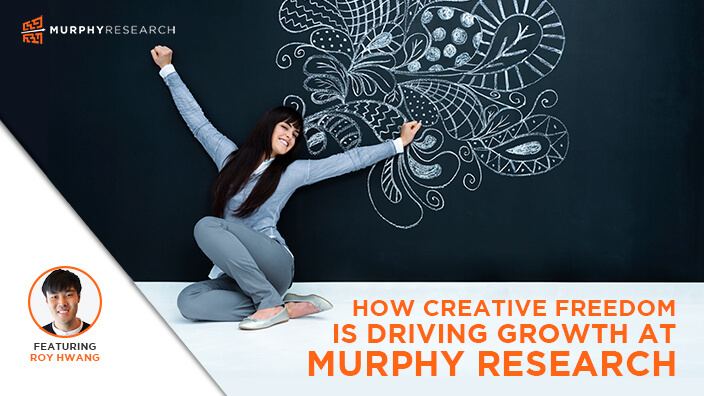 Although there are a lot of market research companies out there, Murphy Research stands out from the rest. 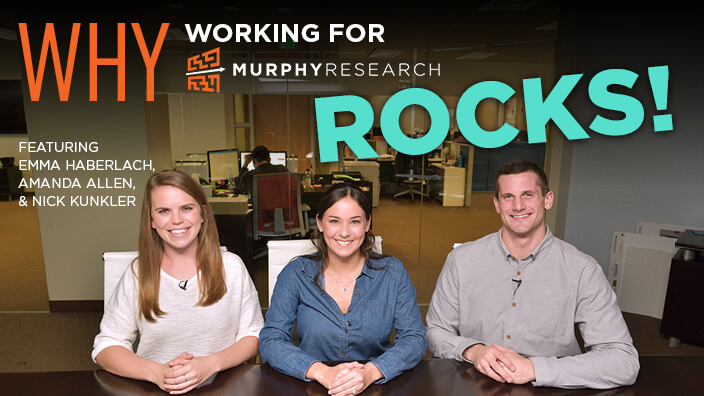 As a two time winner of the Best Places to Work in LA award, let us tell you why we think Murphy Research is awesome. Last week I started a new job as VP, Account Manager at Murphy Research. I may be new to the team but in many ways it feels literally and figuratively like coming home. I grew up in Santa Monica where Murphy Research's office is now located; the two mile radius around the office and new metro line was my stomping ground. Joining Murphy Research is also about returning to my roots in research where I unexpectedly landed almost a decade ago and where I have since found incredible meaning in the story of human behavior. After several years focused on shopper behavior at IPG and Inmar, the last two years I had stepped away from research into the realm of marketing. I loved many aspects of working in marketing but in many ways my heart longed for more time to understand the how and why behind marketing decisions and less about executing the tactics. The Murphy Research Pillars define who we are as a company and our attitudes toward designing and conducting quality research projects. But their use extends beyond market research! Here's how the Murphy Research Pillars help me be a better racer.